As the American food industry continues to debate what a "natural" ingredient really is, General Mills Inc. agreed to drop the term from boxes of Nature Valley granola bars and other foods. Consumers and advocacy groups filed four lawsuits against General Mills in 2012, claiming Nature Valley's "100 percent natural" products actually contain highly processed, genetically modified ingredients. The list includes high-fructose corn syrup, high-maltose corn syrup, dextrose monohydrate, maltodextrin and others that don’t seem likely to have been picked from the bounty of Nature Valley itself. General Mills agreed to a settlement, which stipulates that the phrase "100 percent natural" can't be used to describe food that contains certain processed ingredients, The Wall Street Journal reported. 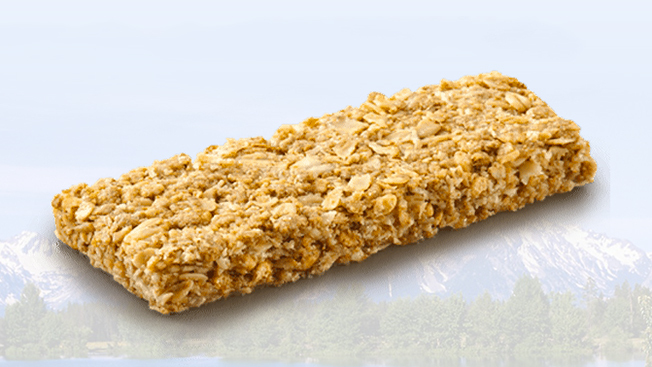 New packaging now reads: "made with 100 percent natural oats." With dozens of other companies embroiled in similar lawsuits, the push for transparency in the food industry is illuminating marketing buzzwords that could mislead consumers. PepsiCo's Naked Juice settled a similar lawsuit for $9 million after claiming the juices were "all natural" and "100 percent juice." Skinnygirl Margarita, Goldfish, and Campbell's Soup also faced lawsuits over similar claims. And Kellogg, a competitor of General Mills, took heat for slapping the word "natural" on less-than-natural products. Interestingly, the trend seems to grow out of buyouts in which large companies snap up small, organic snack producers to target health-conscious consumers.